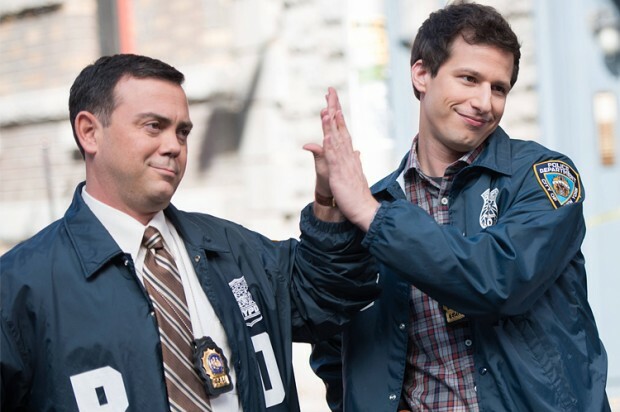 Despite the fact that the format of this show could be seen as recycled and repetitive due to other similar cop-related shows, Brooklyn Nine-Nine is innovative because it takes this concept in a new and different direction by being charming and sharp with its punchy jokes and one-liners. 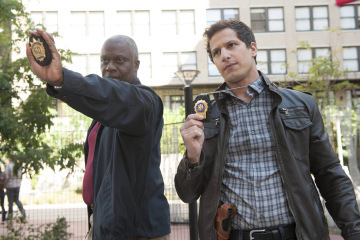 This makes the show stand out from other detective shows which are predominantly serious: Brooklyn Nine-Nine adopts a flippant attitude and its script has a sparkly and perky humour. Posted in Arts and tagged Flick, Stick, television. Bookmark the permalink.